Jean-Francois Hache (January 10. 1730 - August 19. 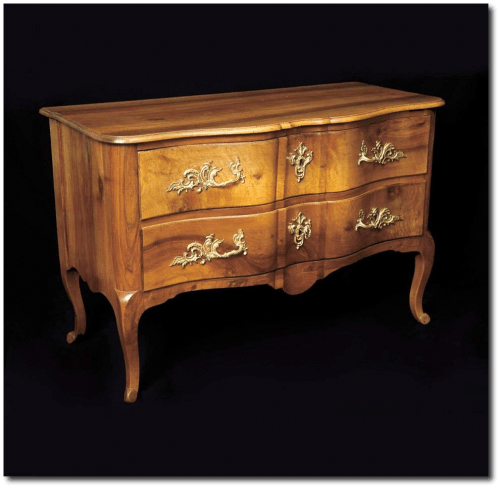 1796) was a member of a famous dynasty of 18th century cabinetmakers that included his grandfather, Thomas, and his father, Pierre. The Hache family played a major role in France for over a century. 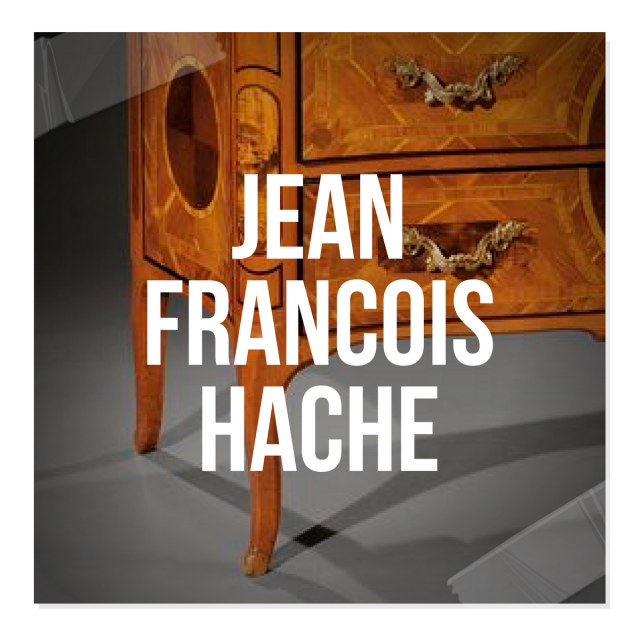 Jean-François Hache (1730-1796) is probably the most famous of the Hache craftsmen. In 1756 Jean-Francois made a four-month stay in Paris, where he was very much influenced by the Louis XV style and particularly by the work of Jean-François Oeben. Jean-Francois was also known for his mosaic inlays, and bold and unusual geometric inlaid forms. Throughout the eighteenth century the workshops of the family Axe were recognized as the most talented craftsmen, cabinet makers in the region, working exclusively for larger families. Today, the pieces of furniture made by the Hache family are in high demand. Check out more pictures of Jean Francois Hache's work here. Previous articleTolix Chairs: The French Metal Chair Everyone Wants This Year!